Home titling is often a confusing and misunderstood topic. See how our team outlines important considerations that you may have overlooked. 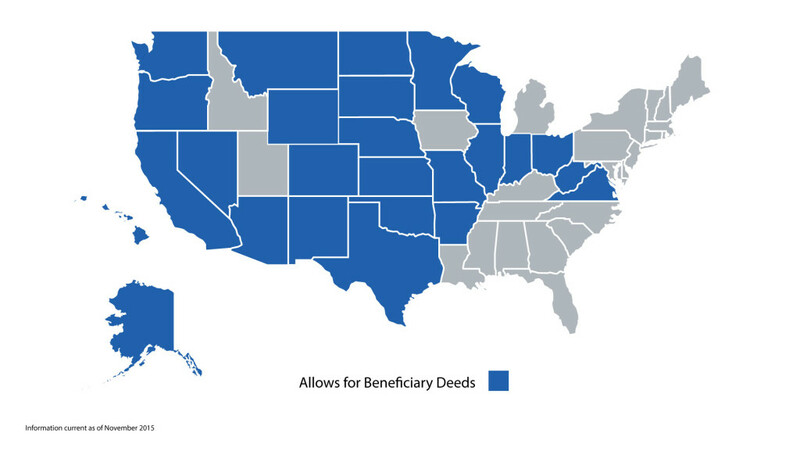 Below you can find a map that indicates states that allow for a beneficiary deed, the importance of which is described in more detail in the video above.